We've attended several blockchain conferences over the past couple of weeks, none more widely covered than TOKEN 2049 and HashKey 2019. 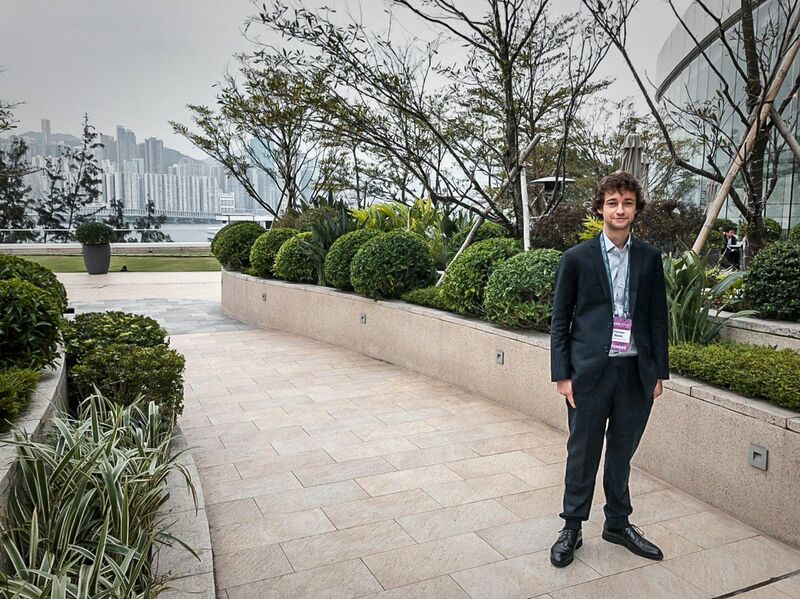 Here's a quick recap of our trip to Hong Kong and a few words on where we're heading next. 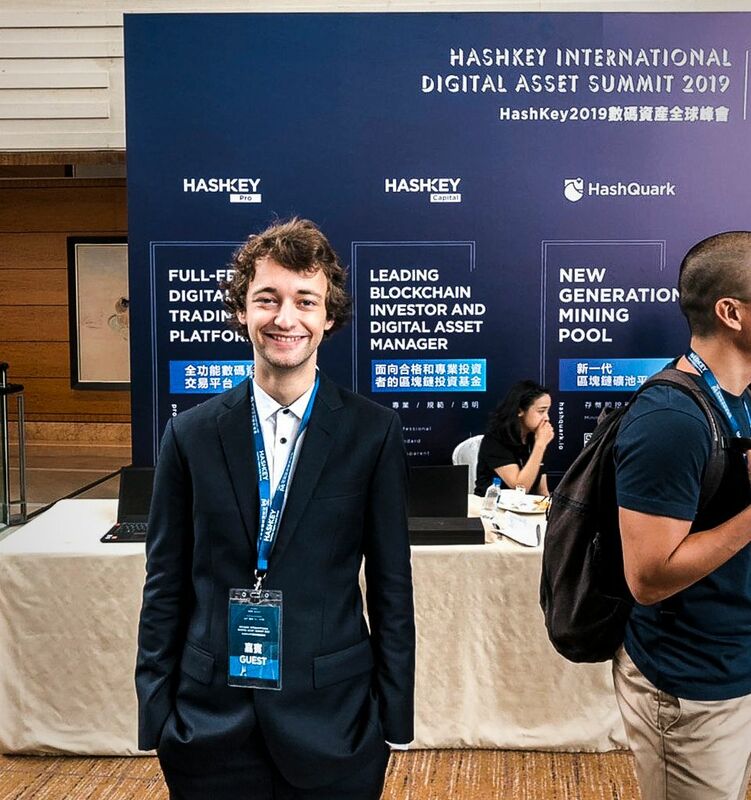 Our Head of Research, Florian Reike, represented Advanced Blockchain AG at the International Digital Asset Summit in Hong Kong on the 21st of March 2019. The event was organised by HashKey group, a leading fintech group based in Hong Kong, and Wanxiang Blockchain Labs, a non-profit institution with a global focus on Blockchain technology. The event presented us with a great opportunity to network with industry experts and key opinion leaders from investment, finance, blockchain and regulatory fields as over 400 delegates, from banks, VCs, fintech companies and more, participated. Earlier this month we attended another Hong Kong event, the much anticipated TOKEN 2049. The conference focused on providing unique, unconventional perspectives on the token industry and the opportunities it is creating and will continue to create into the future. We conveyed the growing need for a protocol like peaq in the financial industry and beyond among an audience of more than 2,000 entrepreneurs, investors, developers, industry enthusiasts and global media representatives. A productive few days for connection building. Our second Hashspot event is just around the corner, this time as part of Berlin Blockchain Week. The Meetup series was specifically designed for blockchain developers and software engineers. We'll be welcoming all interested to our offices on Tuesday the 26th of March from 7pm onward. Join us for discussions with James Sangalli, Amine Uenal and our very own Pavel Fomenko. You can also catch us at Berlin's first large-scale crypto conference of 2019 at the Maritim Hotel on the 27th and 28th of March. The event will focus on the latest trends and topics in the blockchain space. If you'd like to arrange a meeting with us at the conference please get in touch on info@advanced-blockchain.com.